This fact sheet has been prepared by the Los Angeles Regional Water Quality Control Board (Regional Water Board or Board), a state agency that is part of the California Environmental Protection Agency (CalEPA), to inform community members and other interested parties about the Board’s plans to move forward with consideration of the termination of the Mandalay Generating Station’s (MGS or the Facility) NPDES permit. This item will be considered by the Regional Water Board at a public hearing, which will be held during the Board’s regularly scheduled September 13, 2018 meeting. 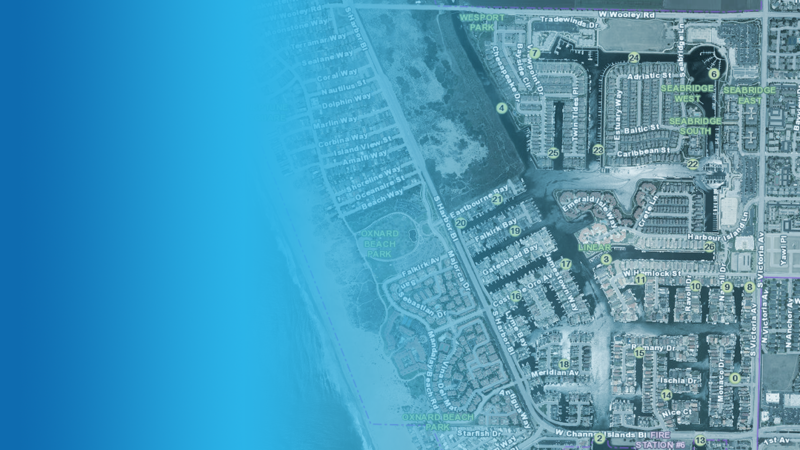 The Board meeting will begin at 9:00 A.M. at the Ventura County Government Center Hearing Room, 800 South Victoria Avenue, Ventura, CA, as previously noticed. 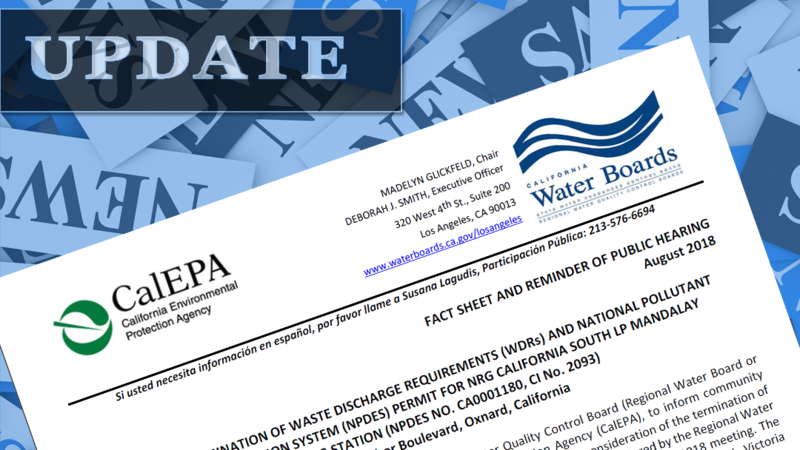 Information about steps being taken to address residents’ concerns about water quality and protection of the beneficial uses of Channel Islands Harbor (CIH) upon termination of the permit are also outlined in this fact sheet. Please forward this email to persons who are interested in this issue. Thank you so much for your comments. The Regional Water Board will issue a Response to Comments letter prior to the Board Hearing. Board staff look forward to working with you to address the water quality concerns and to protect the beneficial uses of CIH. Avenue, Ventura, CA, as previously noticed. Thank You to everyone who wrote letters! 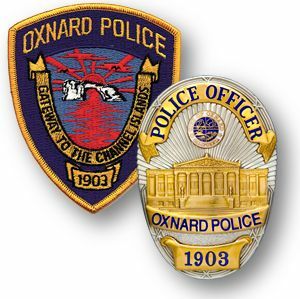 Thank you to The City of Oxnard for supporting this effort. Pledge of allegiance to the flag of the United States. A person may address the legislative body only on matters appearing on the report item. The presiding officer shall permit a person to address the legislative body after the staff presentation on the report and before the consideration of the report by the legislative body. 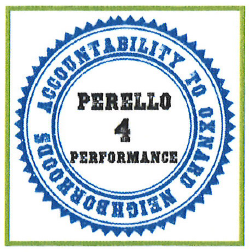 Approve and authorize the Mayor to execute the Fifth Amendment to Agreement No. 7620 with Aquatic Bioassay and Consulting Laboratory, Inc. in the amount of $72,650 for monitoring services in Channel Islands Harbor. Approve a budget appropriation from General Fund reserves in the amount of $72,650 to fund the Fifth Amendment to Agreement No. 7620. In compliance with the Americans with Disabilities Act, if you require special assistance to participate in a meeting, please contact the City Clerk’s Office at 1-805-385-7803. City of Oxnard internet address: www.oxnard.org.